Former Colorado Symphony resident conductor Scott O’Neil joins us for a unique take on the music of the heart. Scott will combine his fluid and beautiful piano performances with descriptions of why the music speaks to him and to the human heart. 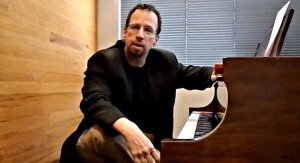 Scott’s innovative “Inside the Score” presentations with the CSO were always a huge hit and we at Denver Eclectic Concerts and Music Appreciation Society invite you to come and find out why! As a conductor, Mr. O’Neil recently completed a 9-year tenure as Resident Conductor with the Colorado Symphony in Denver, CO. During his tenure he performed with some of the classical world’s elite soloists, such as Itzhak Perlman, Joshua Bell, Nadja Salerno-Sonnenberg, Pinchas Zukerman, Lang Lang, Van Cliburn, Christopher O’Riley, Cameron Carpenter, and Sharon Isbin, as well as leaders in the larger musical world, such as Steve Vai, Chris Botti, Bela Fleck, Victor Wooten, Tracy Silverman, Eileen Ivers, Sarah McLachlan, Ben Folds, Ingrid Michaelson, Amos Lee, Rufus Wainwright, Gregory Alan Isakov, Devotchka, The Lumineers, Rodrigo y Gabriela, Susan Egan, and Will Chase. Scott O’Neil has also created and developed an extensive series of concerts, entitled “Inside the Score,” which combine art, entertainment, and enlightenment to engage audiences in explorations of a wide variety of music and ideas. Under the umbrella of “Inside the Score” fall a number of sub-series, including a biography (Letters from Mozart, The Best of Beethoven, Brahms: A life in Music, Rachmaninoff: From Tragedy to Triumph), individual masterpieces (Mozart’s Jupiter Symphony – This I Believe!, Eroica!, Beethoven’s Fifth, Stravinsky’s Petrushka, Debussy’s La Mer, the “The Debussy Code”), and a cross-genre concert – “Shuffle” – which includes everything from Bach, Elgar, and Prokofiev to Metheny, Björk, and Philip Glass, as well as a feature concert with cross-over artist Kip Winger (once the frontman for the band Winger, he now composes “classical” music reminiscent of Honegger and Messiaen). In this vein, Scott has also presented Masterworks programs with ‘cross-over’ elements, notably featuring Victor Wooten, performing the premiere of his own “Bass Whisperer” concerto, co-written with Conni Ellisor. Mr. O’Neil’s engaging manner in addressing audiences has led to extensive speaking engagements, including a TED-talk on music he composed for Arrow Electronics. A radio series for Colorado Public Radio is in production and will be released in the coming months. As an arranger/orchestrator, Mr. O’Neil has created and orchestrated numerous works for the Colorado Symphony (Arrow: Five Years Out! – an original composition, Pat Metheny’s The First Circle and Minuano, Björk’s Overture, 107 Steps, and New World, a live version of Philip Glass’s Changing Opinions…), and he has written orchestrations for Ingrid Michaelson, Eileen Ivers, and Bela Fleck. 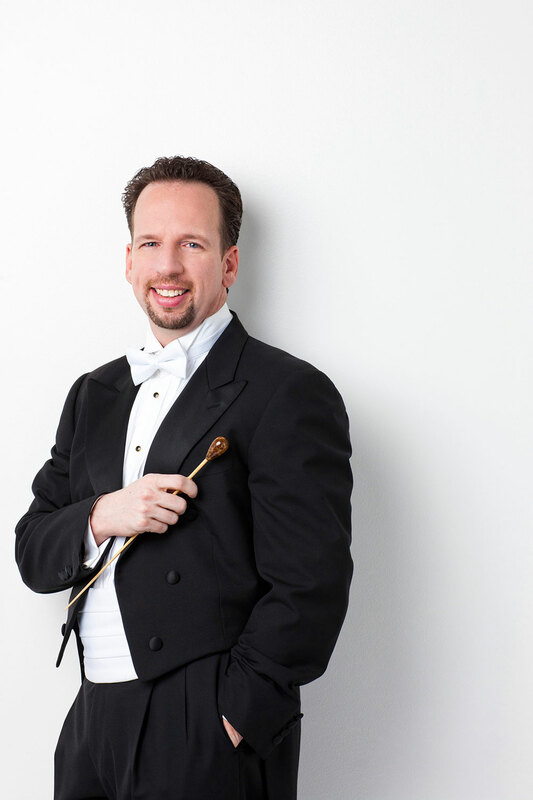 Mr. O’Neil continues to guest conduct and to lead his own ensemble, the Rosetta Music Society in Denver, CO, creating new, innovative programming, constantly seeking to draw ever wider audiences to live, acoustic music performances of music from Bach to today’s cutting-edge artists.